Home Solution Microsoft Dynamics ERP How can sales professionals benefit from the new features in Dynamics NAV 2018? This month saw the release/general availability of Microsoft Dynamics NAV 2018 which continues the approach of “fast to implement, easy to configure, and simple to use”. In this blog, we’re focussing on the new features in Dynamics NAV 2018 for sales which make commercial teams more productive by freeing up their time. Great for managers and individuals to follow up on meetings, activities or set recurring tasks to ensure responsibilities are not missed and form part of the day-to-day. Tasks can be created for yourself or assigned for someone else when delegating actions. 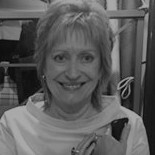 This connection and set up has been simplified and speeded up, helping you synchronise your data across the two apps; including sales orders, item availability, units of measure and currencies. From the Dynamics 365 for Sales Connection Setup screen, users can open the Integration Synchronisation Jobs window; when coupling records between the two apps, the list of records is filtered so that only records eligible for syncing are selected. The working relationship between sales, marketing, procurement and finance is made easier with new functionalities in NAV 2018. Making employees more productive and providing customers with an optimum service. A specific salesperson/purchaser code can be allocated to user accounts, so that when sales or purchase documents are created that code is included by default. Opportunity management across multiple devices becomes more productive, users can set default chances of success in the sales cycle stages. 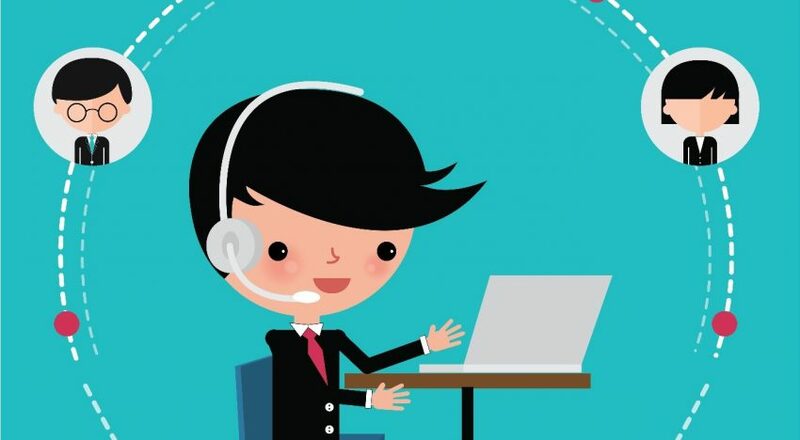 Sales quotes can be sent to a contact without first having to create them as a customer. 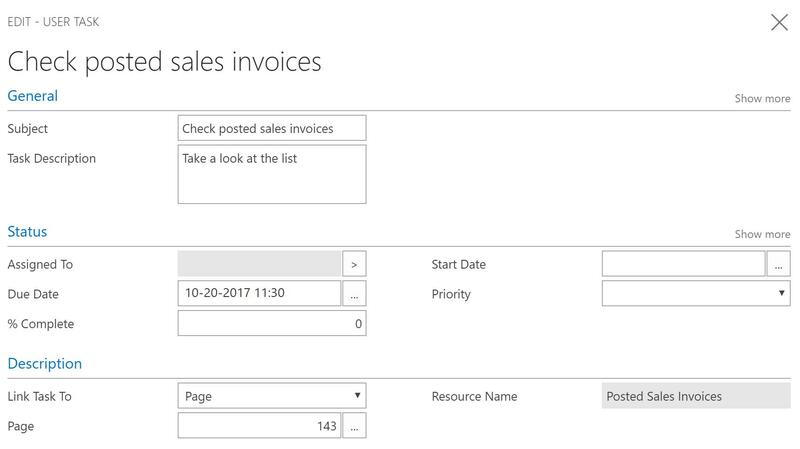 Users can get sales orders from Dynamics 365 for Sales with write-in products transferred to Dynamics NAV. Each product can be mapped to a specific item of resource in Dynamics NAV 2018. 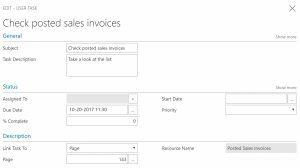 Manual intervention is not needed when converting sales orders from Dynamics 365 for Sales to Dynamics NAV, this can be done automatically. Long product and sales order line descriptions are transferred to Dynamics NAV as additional sales order lines – type “Comment”. We’ll be covering new features in Dynamics NAV 2018 for Finance and IT teams in future NAV blogs. In the meantime, please contact Prodware for additional guidance on how upgrading to Microsoft Dynamics NAV will reap benefits for multiple teams. 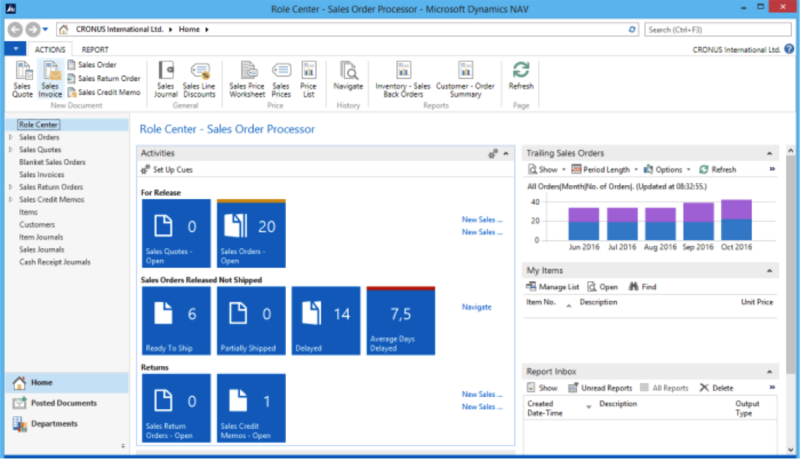 What will Microsoft Dynamics NAV 2015 bring to your business? | What’s new?